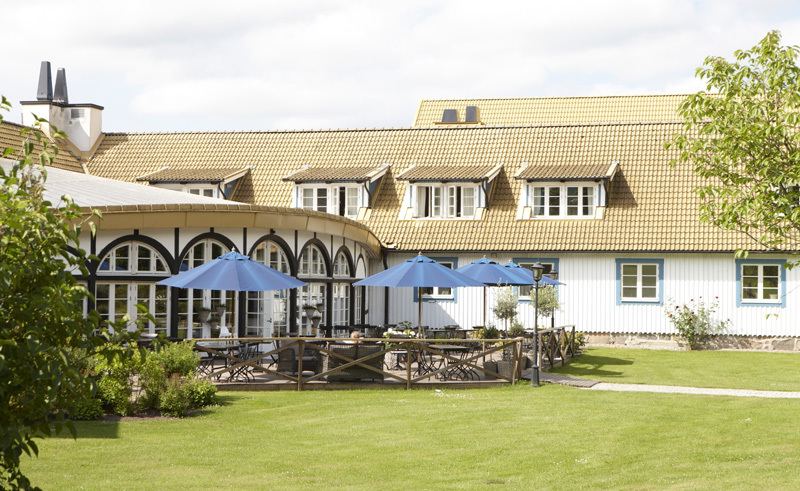 This 60-room inn lies where the Halland ridge meets the Scanian planes, affording guests magnificent views across the Bjarehalvon Peninsula. An inn steeped in history, in times gone by this was a popular place for travellers to stop before or after making the dangerous journey over the ridge. While there is certainly no danger today, a stay in this tastefully decorated hotel is a therapeutic and relaxing experience. 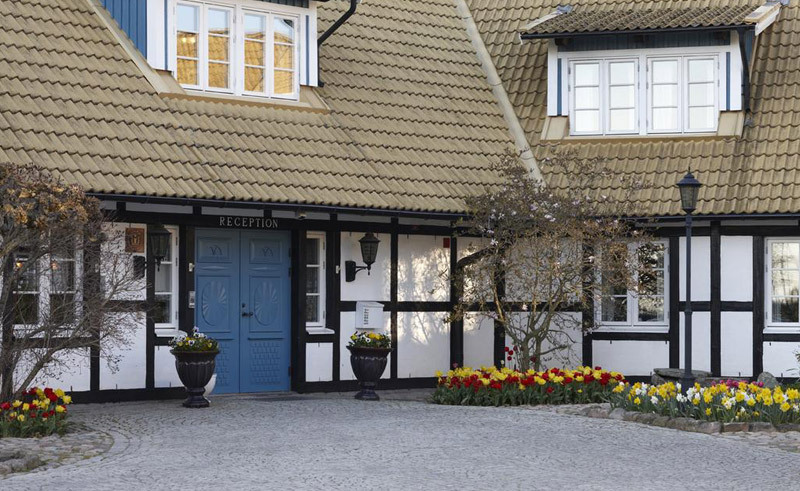 The 60 spacious rooms are all found around two courtyards, and all guests have their own entrance into this relaxing garden area. 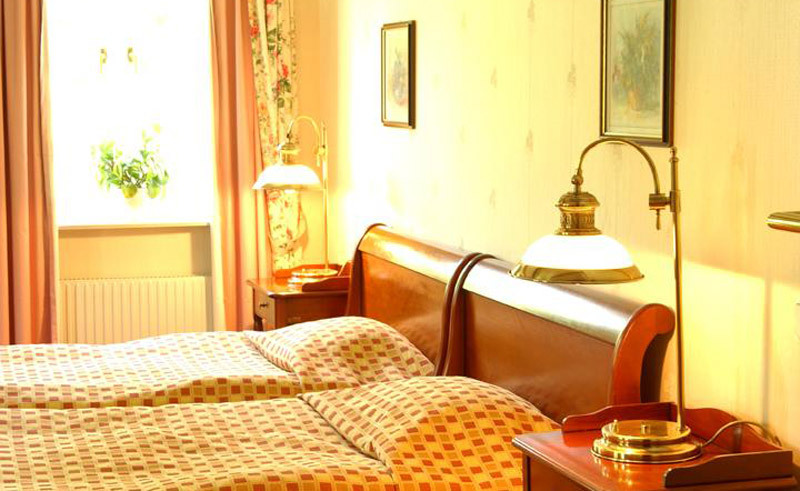 Each room has specially designed French furniture in solid cherry wood and the beds and mattresses are of the highest calibre, having been designed specially for Margretetorps. 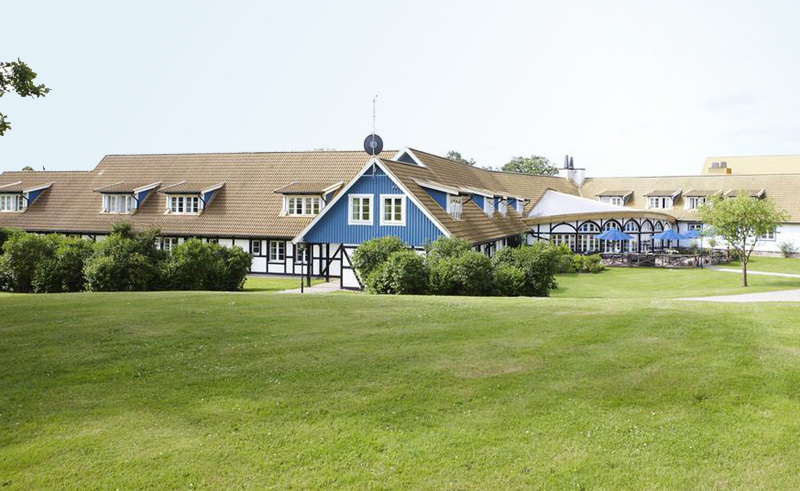 The restaurant is renowned in its own right, often attracting day trippers to sample the local Scanian fare which changes with the season and seeks to promote local produce.